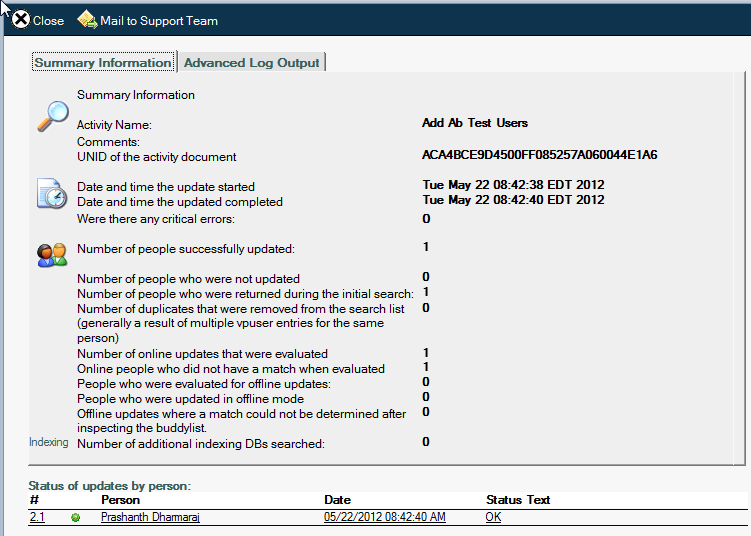 Instant's Buddy List Administrator enables the centralized management and server based control of IBM Sametime contact lists. 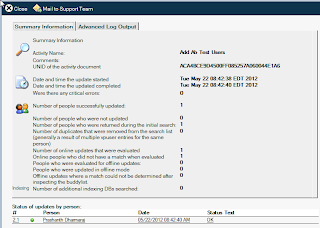 Buddy List Administrator has the ability to add public groups, add private groups, rename contacts, remap IDs, completely delete contacts lists, as well as various other features. 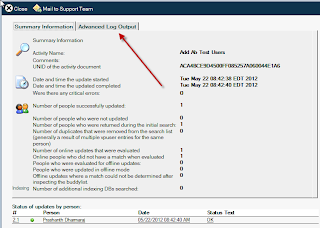 One common use of Buddy List Administrator is in the self provisioning of users. In this scenario, Buddy List Administrator is included in an automated work flow process to pre-populate the contact lists of newly registered users (Sametime accounts). The following steps enable administrators to determine how many Buddy List Administrator activities have been executed within a BLA database. The total number of records in this view will provide one snapshot of the number of activities processed by the engine. So, if there are 600 records in this view, then the system has processed at least 600 activities. This will provide a count of the total number of activities processed by the system.